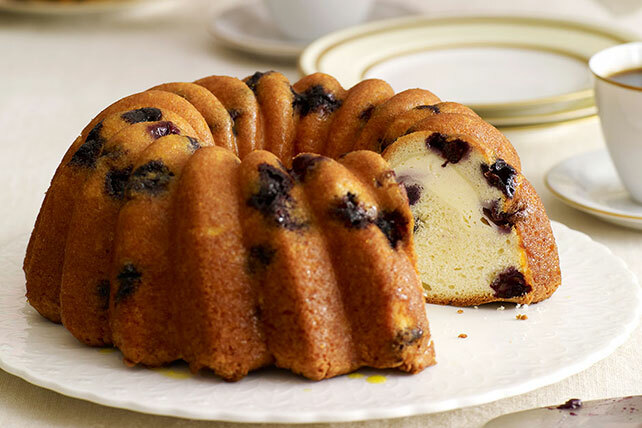 Wow the crowd with our collection of BUNDT cake recipes! 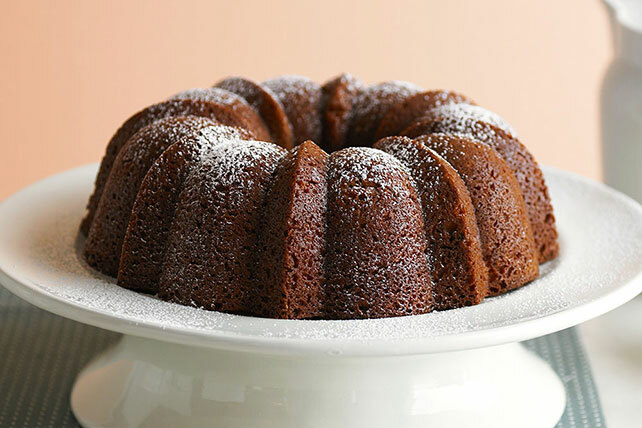 With its signature ring shape, a BUNDT cake is an easy way to make a show stopping presentation for any occasion. 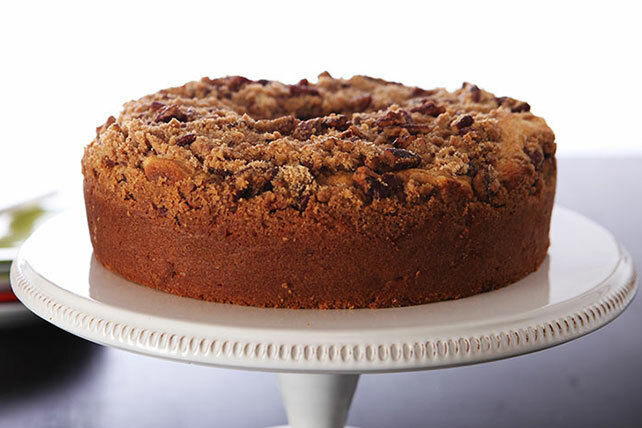 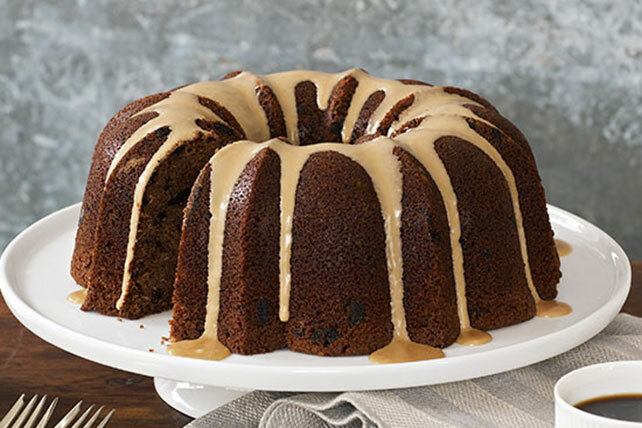 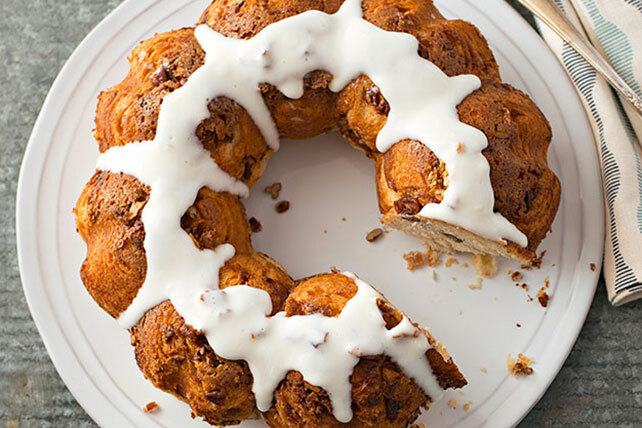 From moist coffee cakes and pound cakes for everyday entertaining to KAHLUA and chocolate cakes for special celebrations, we can help you make BUNDT cake recipes that are sure to become instant favorites. 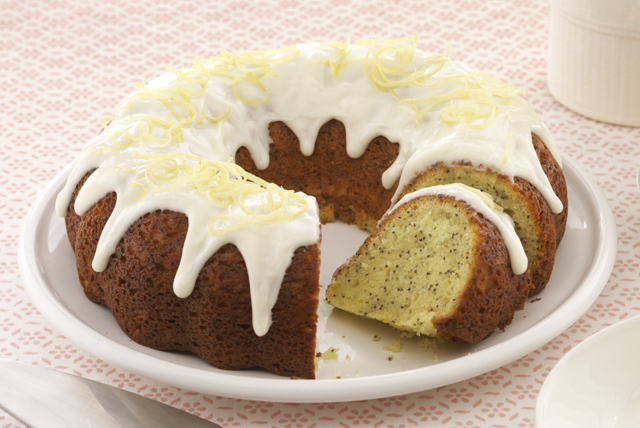 Explore BUNDT cake recipes with flavors like lemon, apple and mango for a luscious, fruity dessert option. 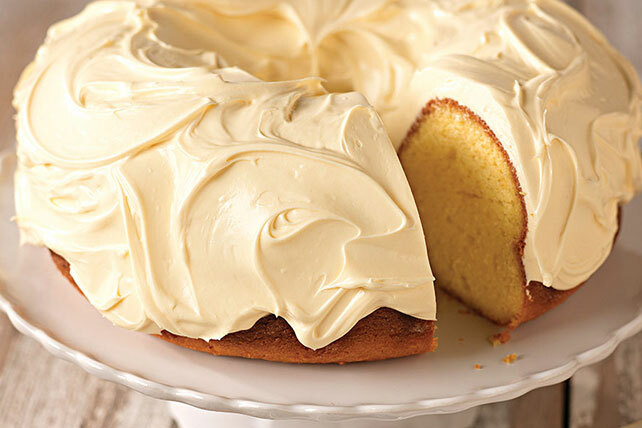 Need help with the fundamentals? 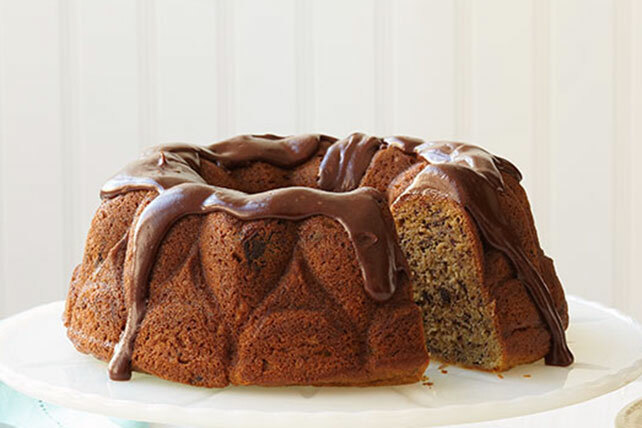 Check out our tips on baking basics.